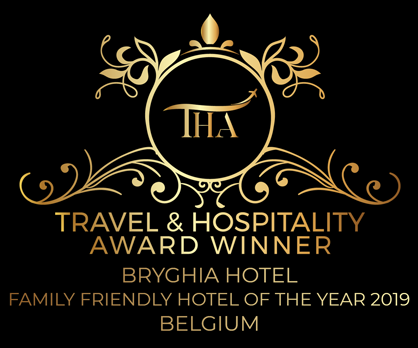 Romantic and exuding charm, family-owned Bryghia Hotel features 20 comfortable rooms, many of which are renowned for their unique and splendid canal views. 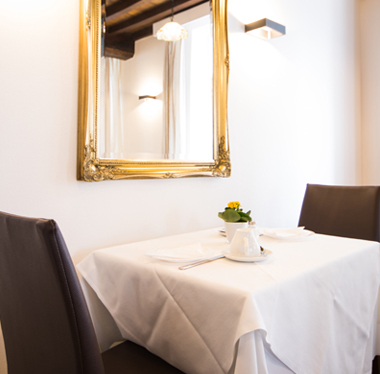 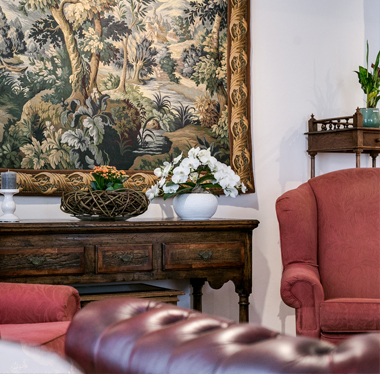 Praised for its intimate and homely atmosphere, it has been a firm favourite with travellers for years. 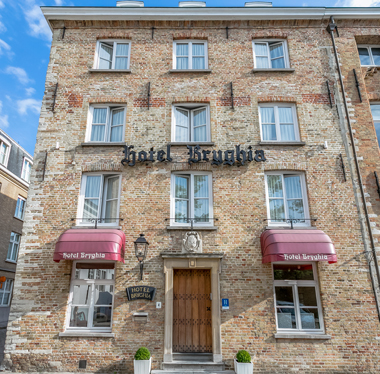 With the central square “The Market” being only a five-minute walk away, Bryghia Hotel benefits from having an excellent and yet quiet position in the city centre of Bruges making it the perfect base from which to explore the many wonders of what has been called the “Venice Of The North”.